This section provides basic knowledge that is essential for pilots. It introduces basic pilot skills and knowledge that are essential for piloting airplanes. It provides information on transition to other airplanes and the operation of various airplane systems. This section is developed to assist student pilots learning to fly airplanes. It is also beneficial to pilots who wish to improve their flying proficiency and aeronautical knowledge, those pilots preparing for additional certificates or ratings, and flight instructors engaged in the instruction of both student and certificated pilots. It introduces the future pilot to the realm of flight and provides information and guidance in the performance of procedures and maneuvers required for pilot certification. Topics such as navigation and communication, meteorology, use of flight information publications, regulations, and aeronautical decision making are available in other Federal Aviation Administration (FAA) publications. The information found in this section is based upon the information found in the Airplane Flying Handbook published by the FAA. 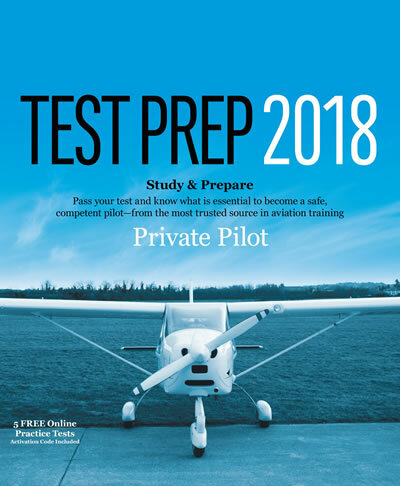 You may find the Private Pilot Oral Exam Guide helpful in your preparation for your FAA oral Exam.